Ropeways have been used for more than 2000 years across the world to transport people and goods. 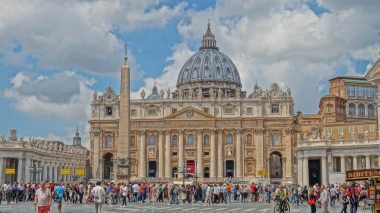 But now, ropeways are mainly used to get unbeatable views of a place from atop. 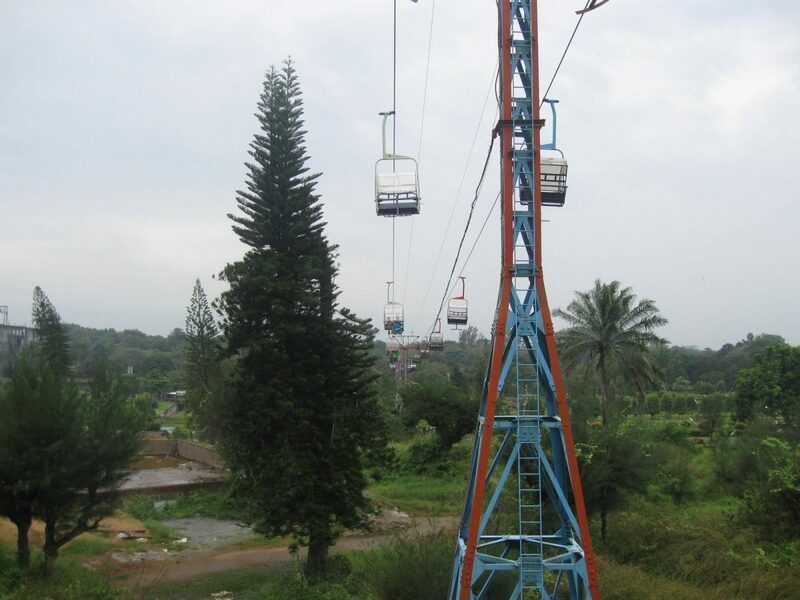 These high, long and droopy ropeways in India will definitely take you on an adrenaline-ride. 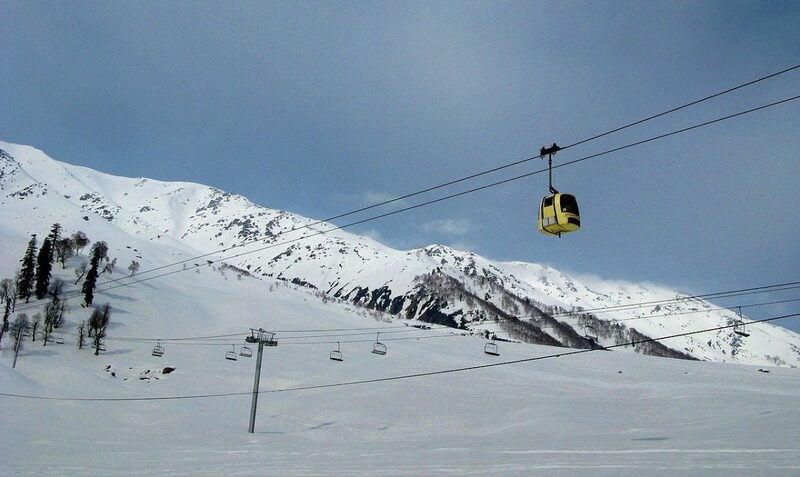 This two-stage ropeway connects Gulmarg resort and Apparwath peak which is at an altitude of 4200 m. The first phase is from Gulmarg resort to Kongdori valley and second phase from Kongdori valley to Apparwath. The 2.5 kms ride span combining both stages, costs around INR 600 for first stage and INR 800 for second stage. 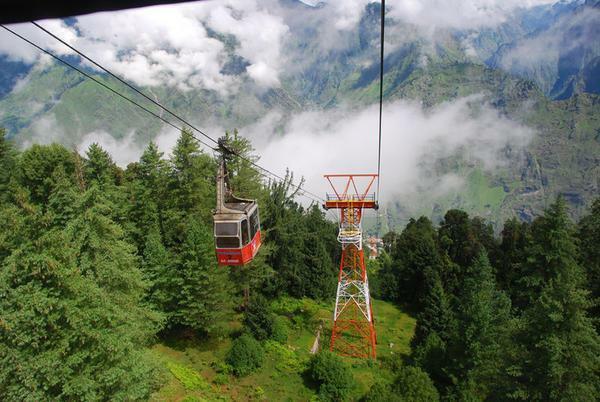 Apart from trekking and skiing, you should definitely experience a cable car ride in Auli, Uttarakhand. If you are going by bus or your own vehicle get down at Joshimath and take a cable car to Auli. 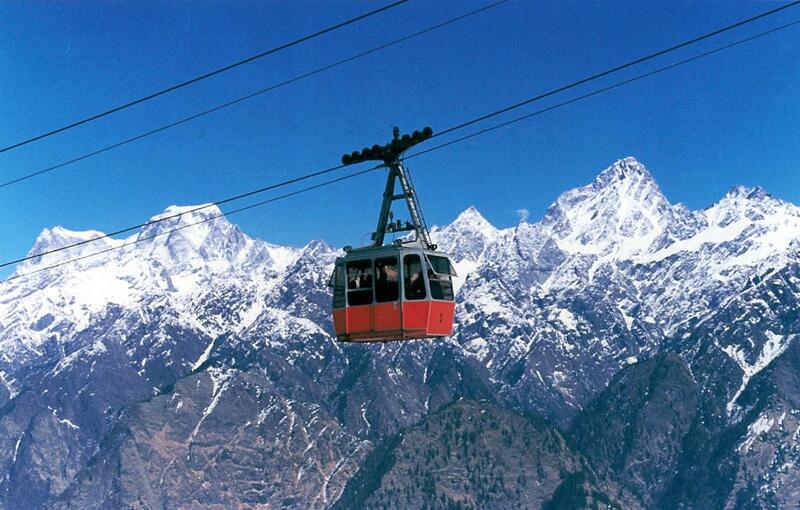 The 4 Kms long cable takes around 20 mins to reach Auli and is one of the longest cable car rides in India. It feels like gazing at heaven from above. Pleasantly ironic, right? Solang valley is located 12kms north of Manali. The amazing ride begins from Solang valley and ends at Mt. Phatru at an elevation of 3200 m. Manali is home to a plethora of adventure activities like skiing, snow boarding and paragliding, hiking, camping, traversing, zorbing, mountain biking and many more. The enchanting views of snow capped mountains during this time of the year is something you cannot miss! This picturesque ride on the ropeway takes you as high as 40o m above the ground where you can visit the Vishwashanti Stupa atop the Ratnagiri hill. The ticket costs around INR 30-40/ per person. This is Bihar’s only ropeway ( single-person) and is said to be the oldest in India. Treat yourself with the Rajgir city views during the ride. The Darjeeling ropeway is one of the best ways to experience the panoramic views of the valleys, mountains, lush green tea garden spread, Rangeet river. This is one of the oldest ropeways in India that began way back in 1968. It descends from an altitude of 7000 ft. to 800 ft. – from Singamari to Singla Bazar. This is one of the major attractions of Gangtok as it serves as one of the best ways to soak in glorious views of the Himalayas with Mt. Kanchenjunga snowcapped peaks and panoramic vistas of the surrounding valleys. 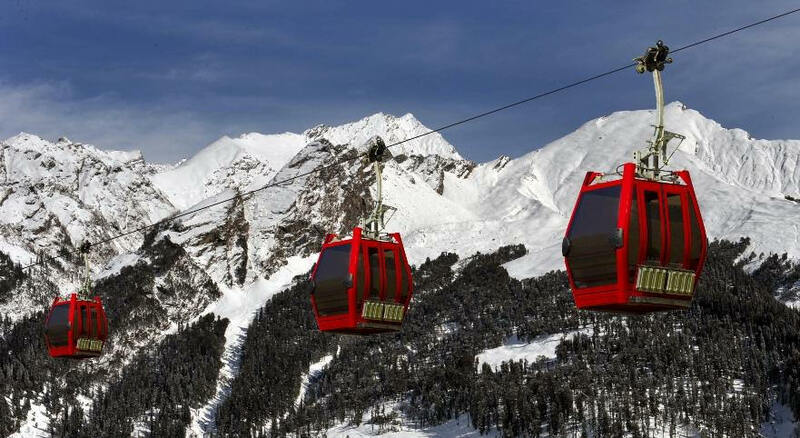 Starting from Deorali market, the ropeway stops at two places- Namnang and Tashiling. You also get to see quite cleary the world’s third highest mountain, Mt. Kanchenjunga during your ride. Ticket price starts from INR 110 fro adults and INR 70 for kids. 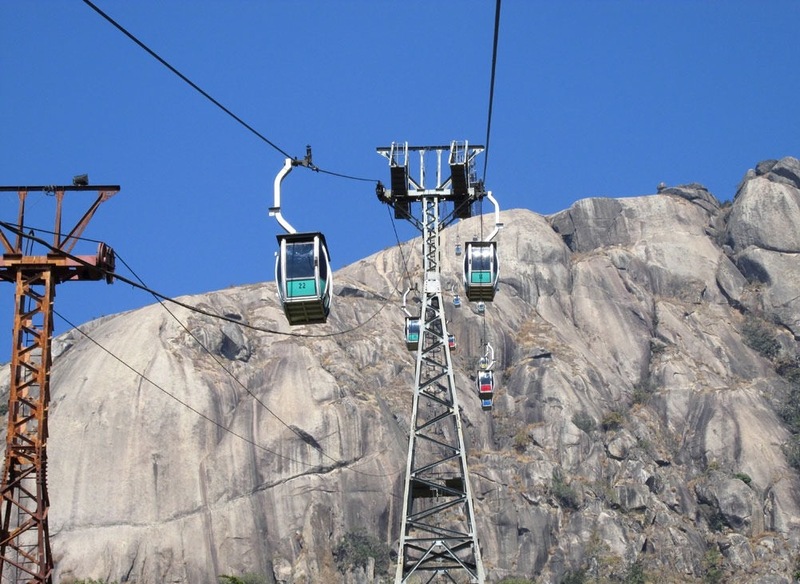 Also known as Gagan Khatola, this ropeway takes passengers from the base of Trikut Pahar to the top of the highest peak. A 10 minutes ride otherwise, the climb itself is about 1280 ft from the ground to the top, and unless you are Alex Honnold or the nine fingered Tommy Caldwell, craziest rock climbers in their own accord, you would stick to the ropeway. Or, maybe not? Ticket costs INR 50 to and fro. The rope-way is located in the heart of the city and connects Sri Karni Mata Temple at Machhala hill top to the Deendayal Upadhyay Park in Udaipur. During your ride, you can enjoy great views of Udaipur’s main attractions, including Pichola Lake, Fateh Sagar Lake, magnificent City Palace Complex, Sajjangarh Fort and varied landscapes of the Aravali mountains on the other side of lake. The ride costs INR 72 for adults and INR 36 for kids. 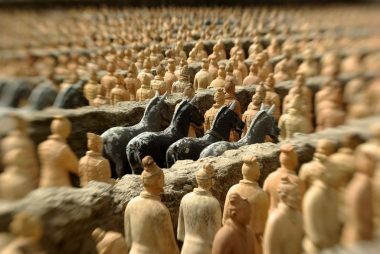 Located in Malampuzha gardens, close to the Malampuzha dam, here, the cable-car ride takes you to a height of 60 ft to get the best views of the laid-out flower beds, fountains and beautiful sculptures. The 20 mins thrilling ride over the garden gives you a bucketful of unforgettable memories. 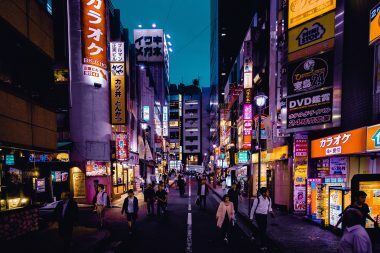 Book a flight to Kochi. 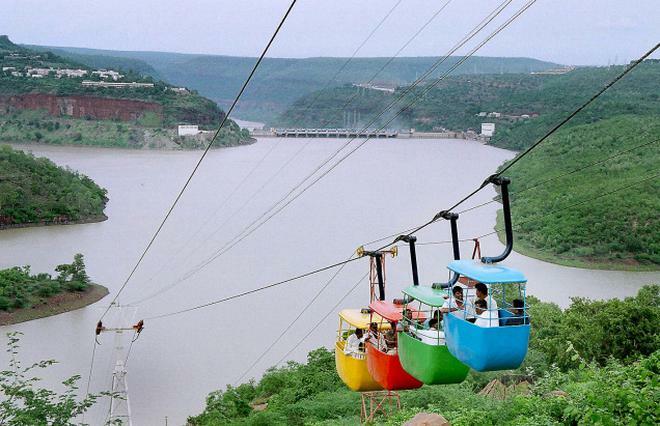 The ropeway in Srisailam is mainly to reach Patalganga from the top of the hills which is otherwise a strenuous walk. 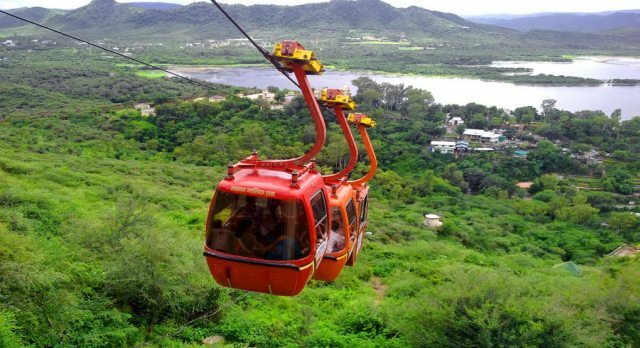 The ropeway ride also adds a bit of excitement and will leave you mesmerized with worth capturing views of the Nallamala Hills and Krishna river. Ticket Costs INR 50 for adults (To and Fro) and INR 35 for kids (To and Fro). To avoid the strenuous climb of 1000 steps to the Maihar temple on Trikut Hill, this was built for the elderly and disabled devotees. Around 10,000 devotees visit the temple daily for Devi Saradha darshan. 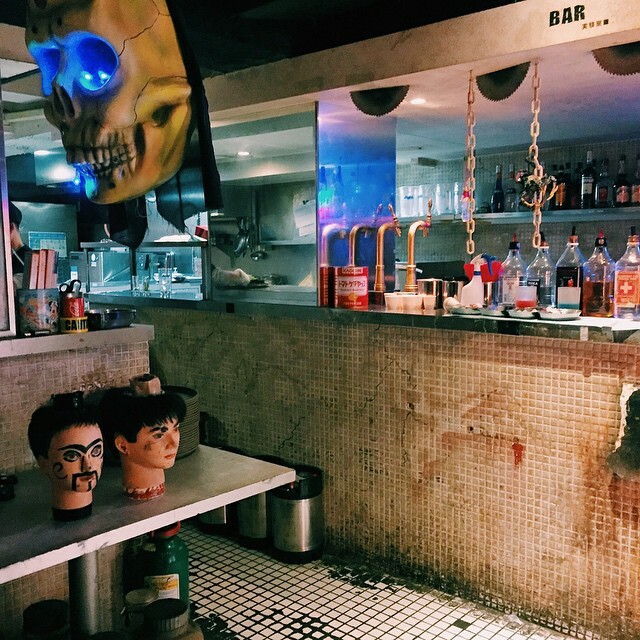 The charges for adults and kids are INR 45 and INR 35 respectively. 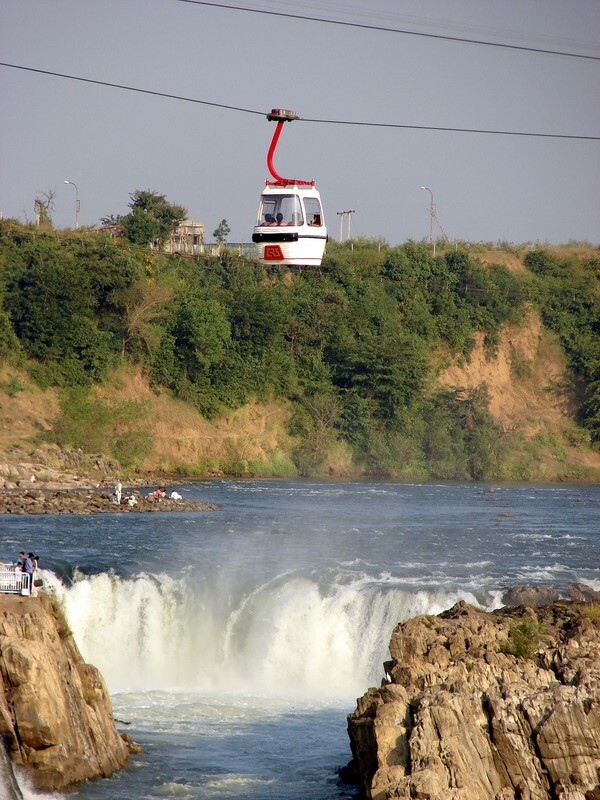 Constructed across the Narmada river, the breathtaking views of ‘Bhandarkoodini’ waterfalls from the ropeway is spine-tingling. This 1140 m ride starts from the east bank of Narmada and ends at the west bank. The cost of ride is INR 55/ person (to and fro). 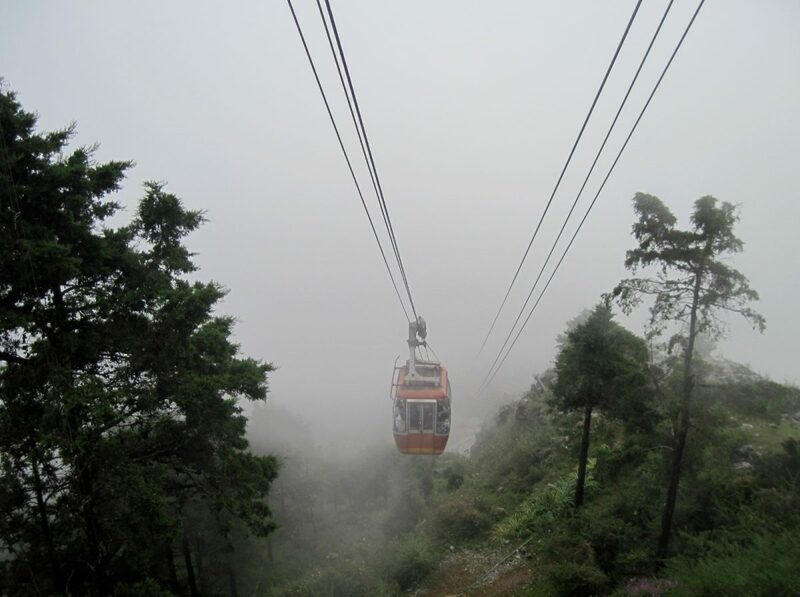 Mussoorie is known for one of the best ropeways in the world- with magnificent views that makes for a great ride. Gun Hill is the second highest peak of Mussoorie and you can revel in amazing views of the picturesque Himalayan range and Doon Valley. This dynamic 400 m ride will get you to the Gun Hill that rests at an altitude of 2024 m where you can relax for the rest of your time. The ride costs INR 60(one-way) and INR 75(two-way). 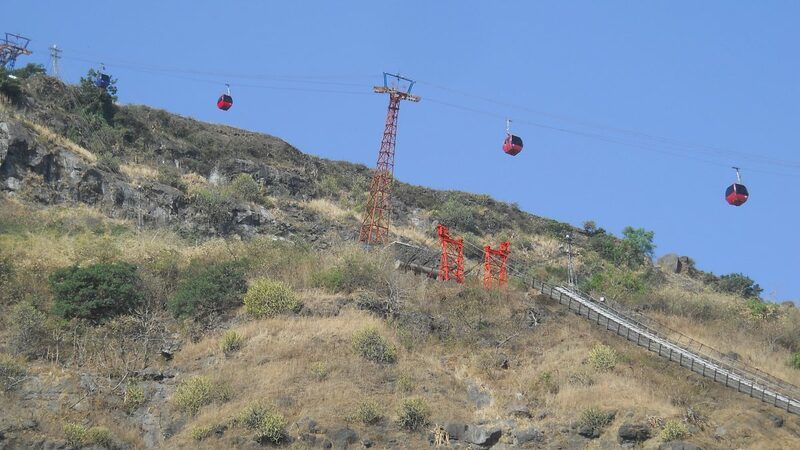 Hundreds of pilgrims use the kilometre-long ropeway on the Pavagadh hills to visit the Mahakali temple on the hilltop. 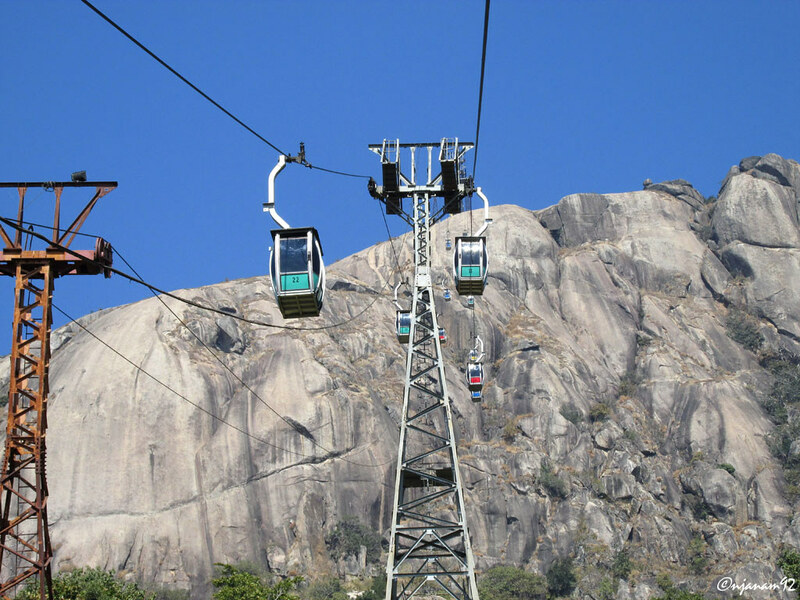 This ropeway has gained lot of popularity for making the visit to Mahakali temple seamless. During the nine days of Navrathri pilgrims pour from all over the country. 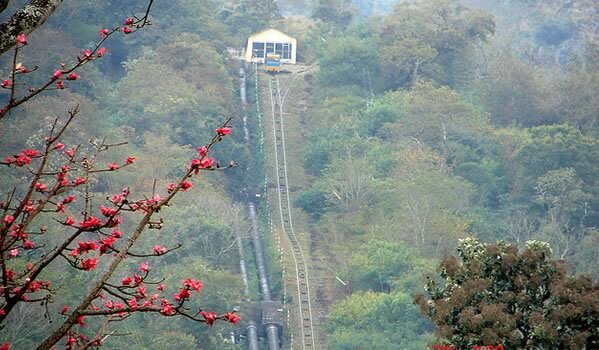 The 3 km ropeway (two-stage) ride starts from a Pykara power house in Singara and takes you to Glenmorgan. Glenmorgan is a beautiful valley with a big lake surrounded by tea gardens- one of the oldest and famous tea estates in the country. You won’t regret this ride as you will be busy soaking in splendid views of the Mudumalai National park, the beautiful Moyar valley and Mysore as well. 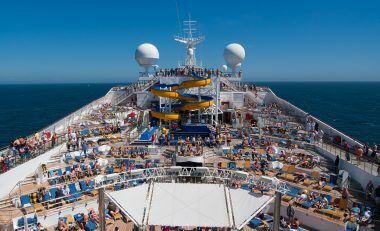 So, feel yourself at top of the world during one of these breathtaking rides. What’s your first pick? 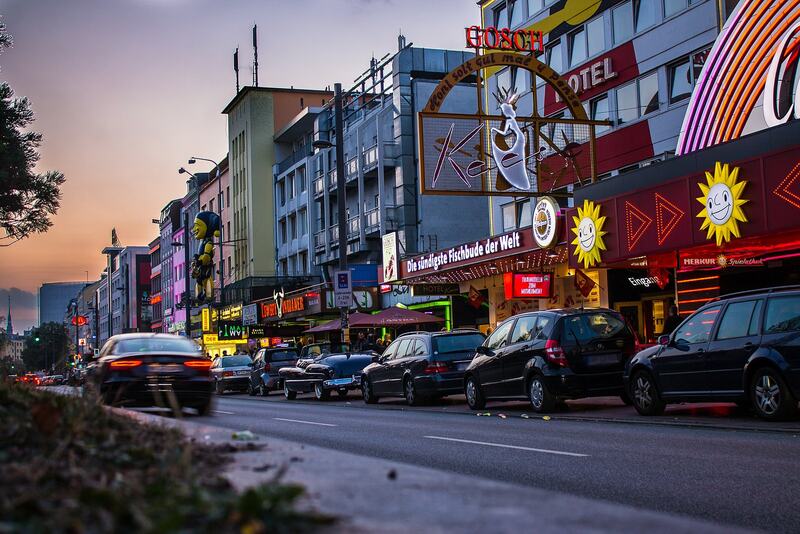 Hamburg Voted The Best Place To Let Loose After Dusk! Here's Why!